They say "a picture paints a thousand words". 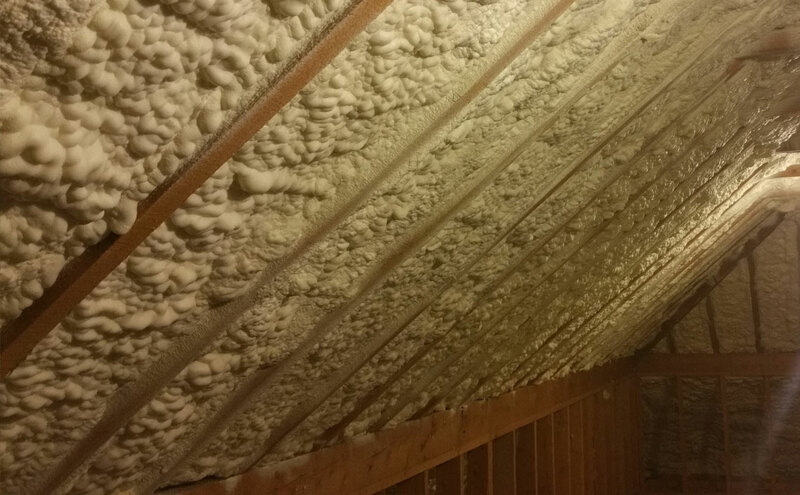 We have attempted to explain the Icynene Spray Foam Insulation story in our gallery. The story is on the bottom of each image but do click on each image to enlarge. Happy viewing. The roof is the part of the house that protects thousands of pounds we spend on it. The lofting area of many homes is in a worse condition than a shed in many gardens. The majority of the general public deem this to be normal. 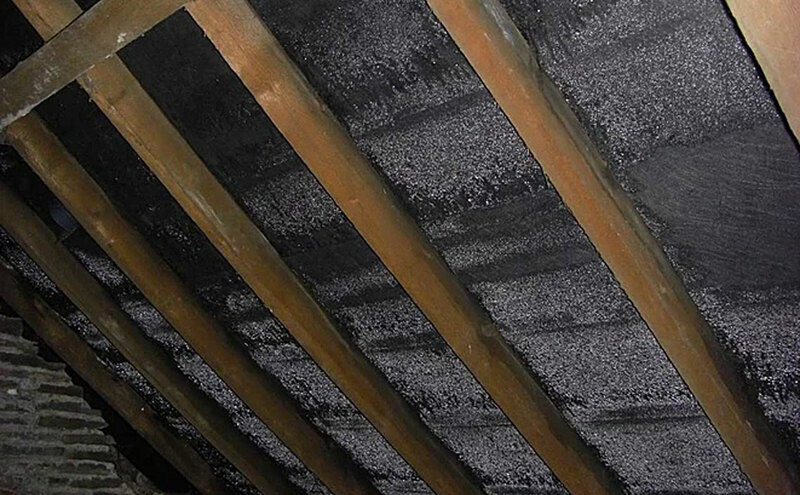 Condensation is extremely common in the attics of UK properties. 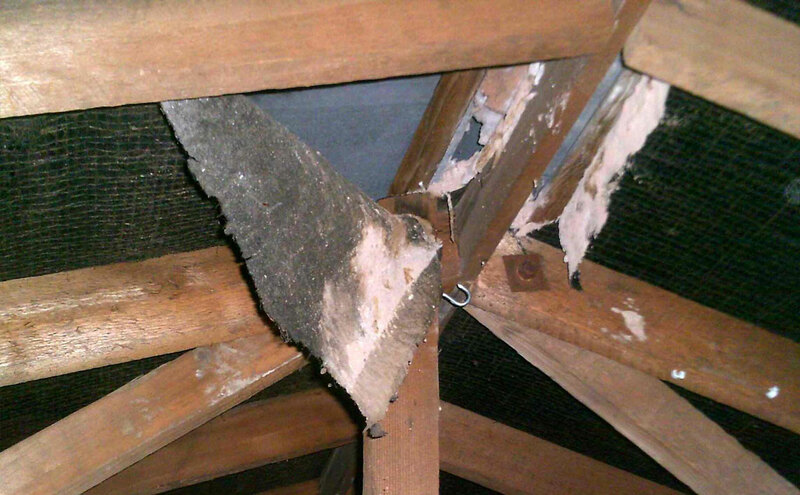 This problem is often made worse by the existing rock wool or fibreglass insulation. 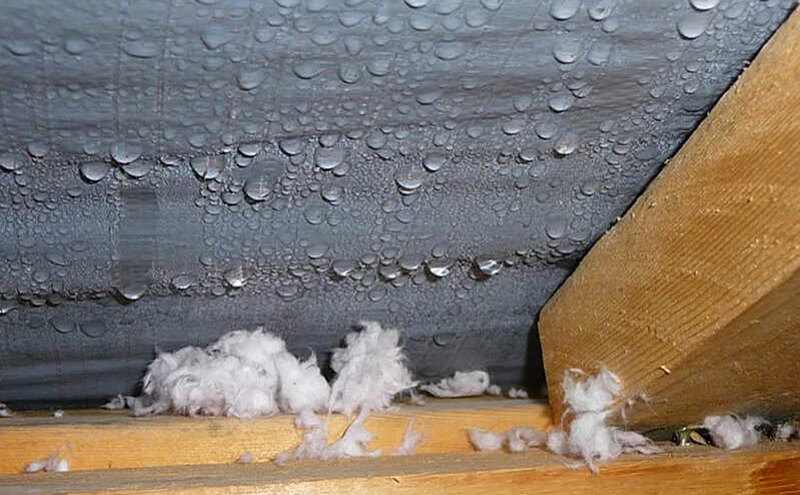 In many instances, this type of insulation is the primary cause of condensation. 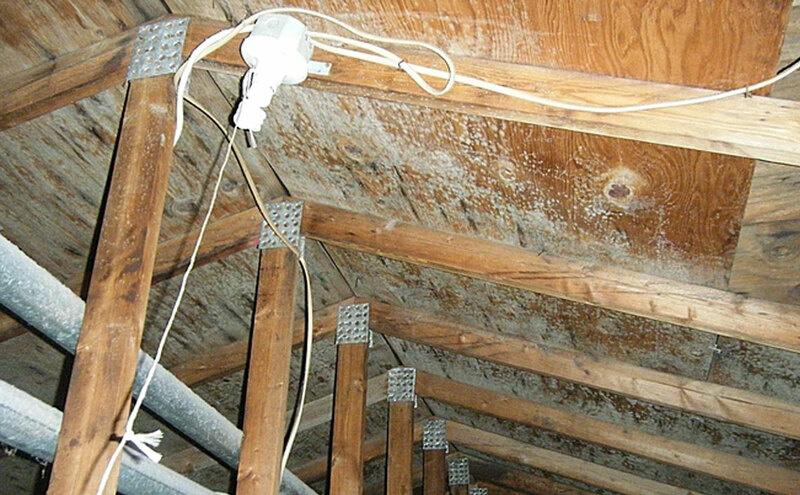 A tell tale sign from inside the home is mould developing around the ceiling areas. Laying man made synthetic materials on the floor of a loft is asking for trouble! These products are not air barrier materials so will still let the heat from your home meet a different environment. 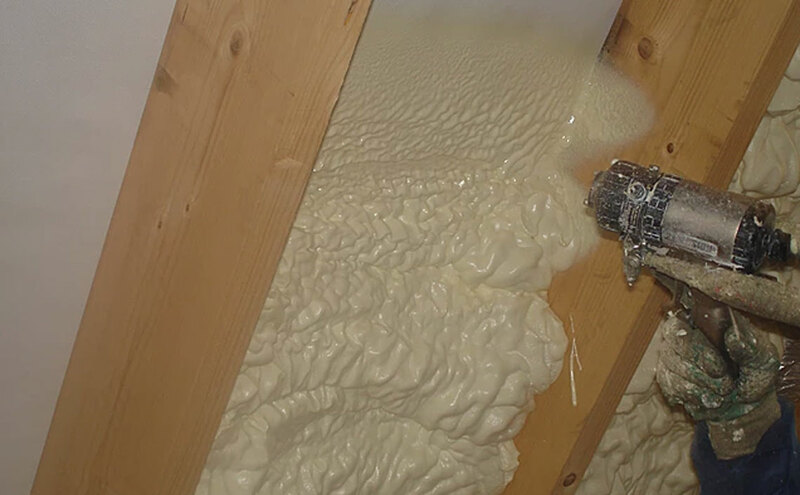 This creates condensation issues in many homes. 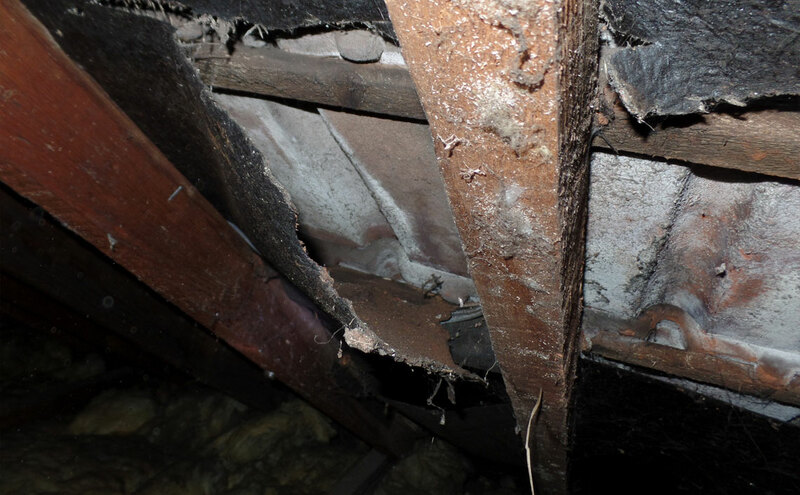 Even the tidiest of attics is likely to have some kind of mould somewhere. Mould develops in all different colours so can be very hard to spot. Rest assured if there is mould, there are also the spores to go with it. The catch 22 is, that if there isn't any mould, then there is good ventilation. This then allows the outdoor pollutants in turning everything nasty and black. To combat condensation ventilation is required however; this creates other problems. 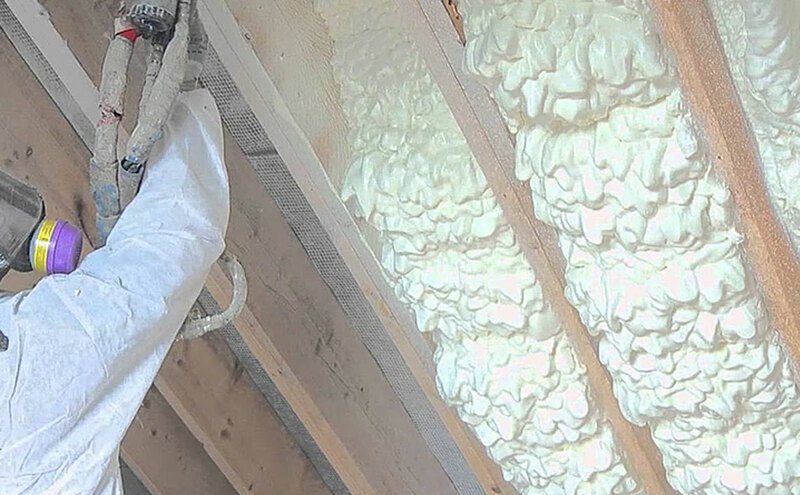 It allows the outdoor pollutants inside turning the rock wool or fibreglass a nasty colour. An unhealthy combination of man made synthetic fibres, outdoor pollutants and mould spores. 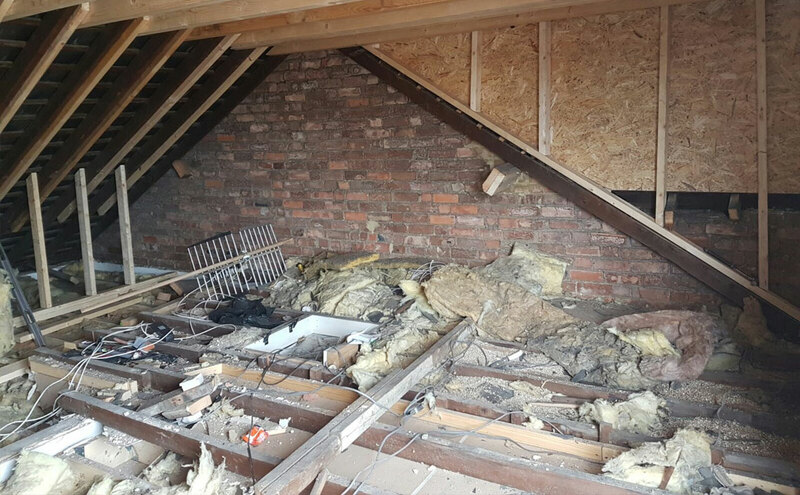 As you can see in the picture the joists aren't even visible so pushing a foot through a ceiling is easy to do. There is also a lack of storage space. If rock wool, fibreglass and other man made materials are that good, then why are they wearing masks when putting it in your property? Most felt is a tar based bitumen. 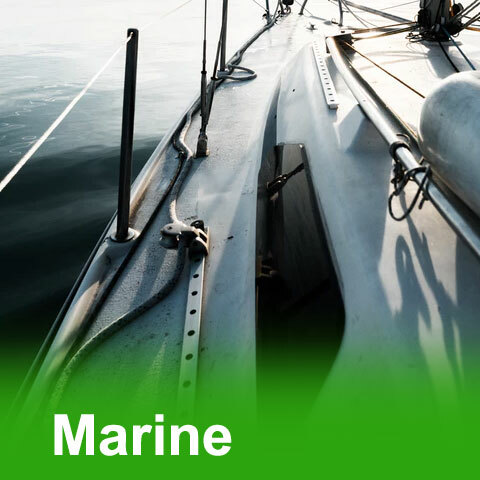 This goes brittle when exposed to constantly changing conditions such as wet, dry, hot and cold. Felt has to be replaced from the outside so will be an expensive fix to put right. 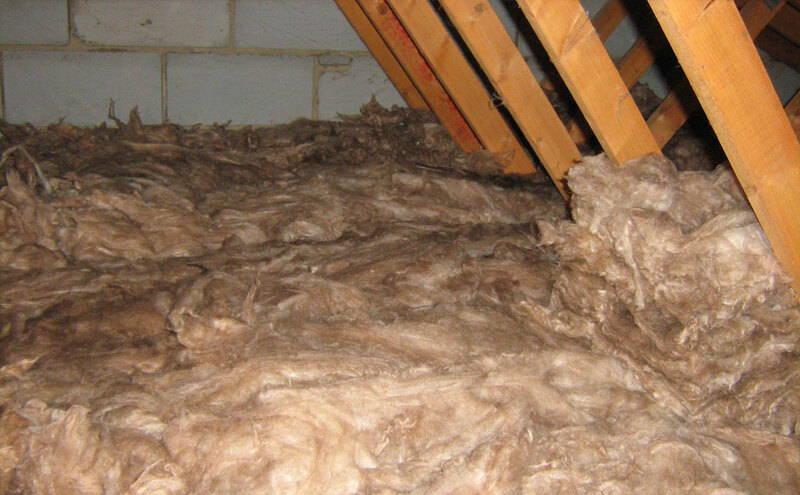 It has been proven that particle migration to the living areas can occur, even without the removal of the loft hatch. There are health implications for the occupants and for the property itself. 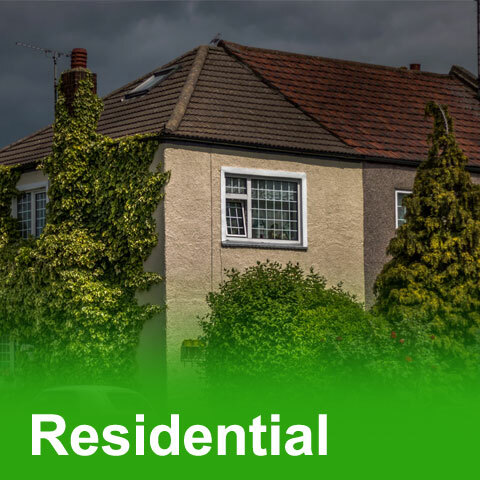 Many roofs in the UK are rotting from the inside out! 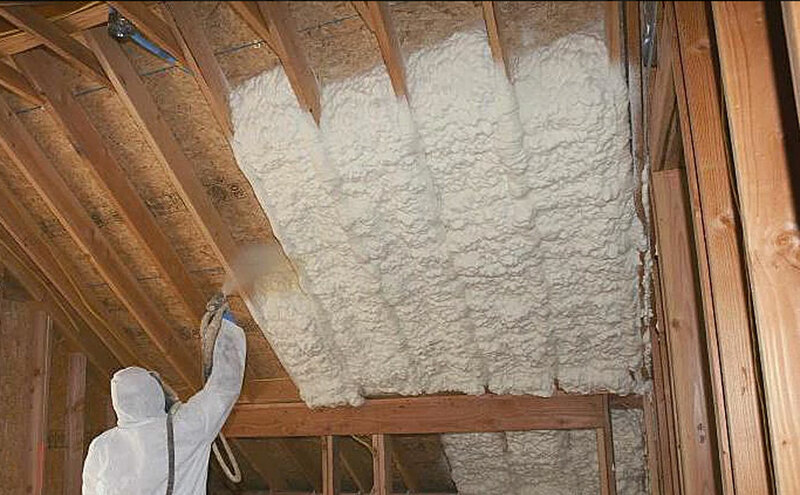 Icynene Spray Foam Insulation is the remedy to all the aforementioned issues. 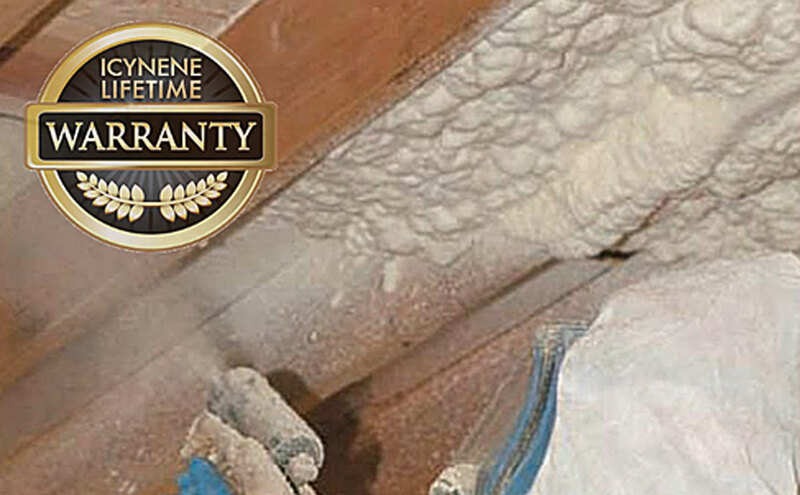 Icynene was developed in 1986 for Canadian timber framed properties in extreme weather conditions. It is now the global leader in its field. 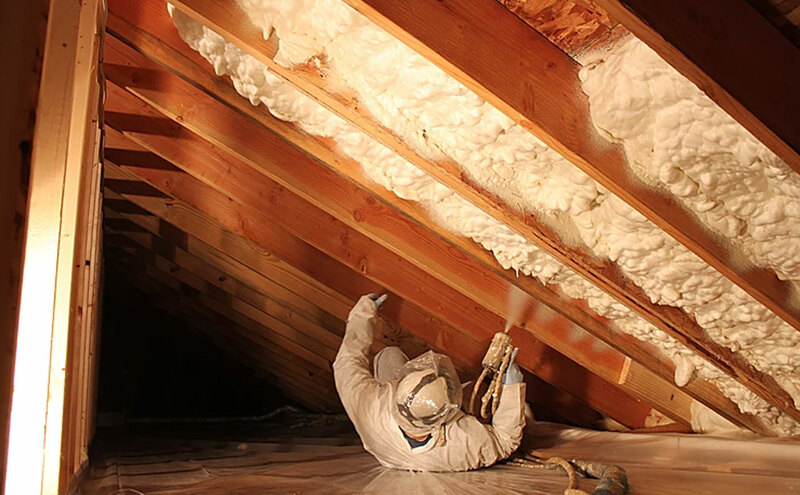 The environment of a Canadian attic has no noticeable difference to rest of the property. Icynene is a pre-heated product sprayed like a paint. It instantly expands at 100 to 1 filling every nook and cranny, including all the vented areas. Icynene is water blown and completely harmless. 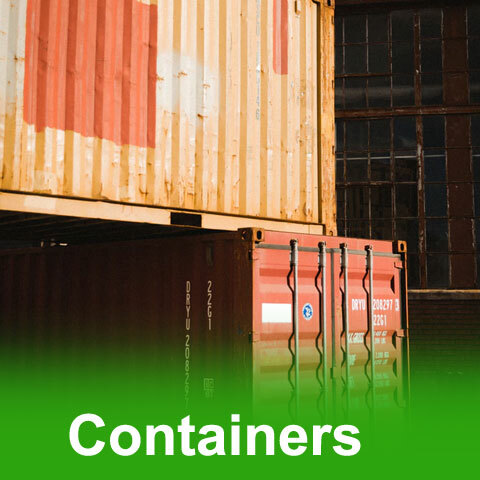 Recommended by AMICA, the European Association for the Environmental & Chronic Toxic Injury. Icynene is also part of the collaborative for high performance schools program. 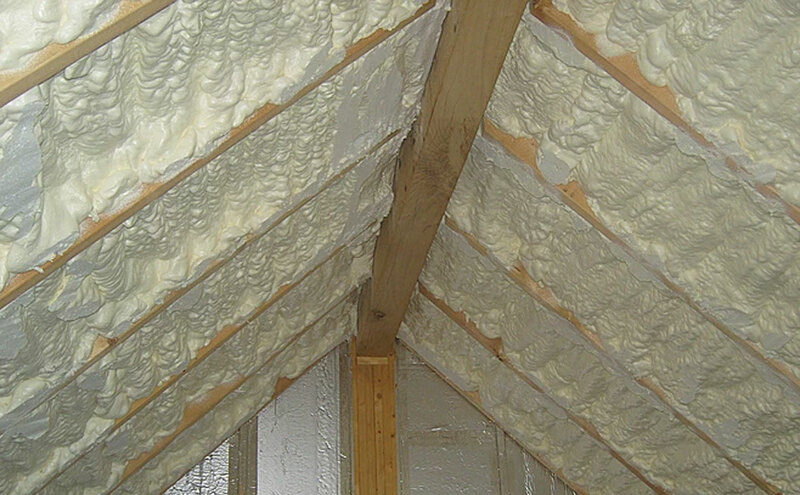 Although Icynene is an effective air barrier material its open cell structure is vapour permeable. 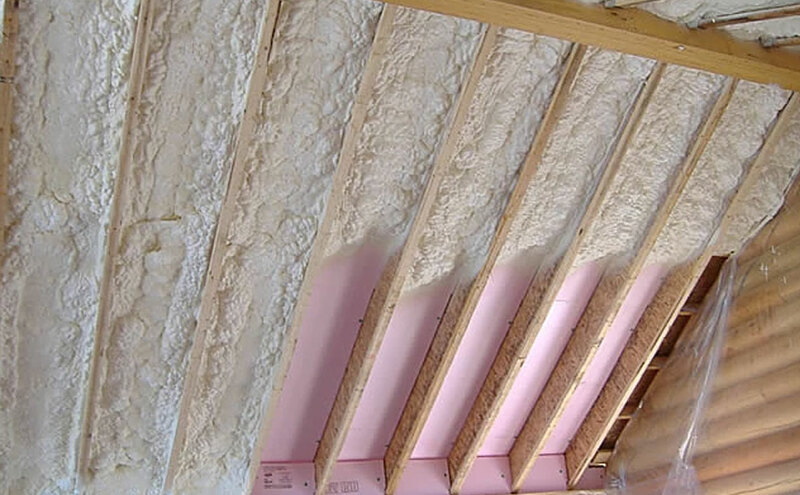 It allows moisture to diffuse through the insulation and dissipate from the building envelope. Although Icynene manages condensation it still rejects bulk water. Icynene will float however; if held under water the pressure will force water in. Once released from this pressure the water will drain and Icynene will retain 100% of its insulation properties. Icynene is not a catalyst for mould. Icynene is flexible and will move with the building. Once applied you can still fit velux windows, do extensions etc. If applied directly to the back of tiles, the tiles can still be removed however; there is enough adhesion to hold the tiles in place and eliminate tile slip from nail erosion. 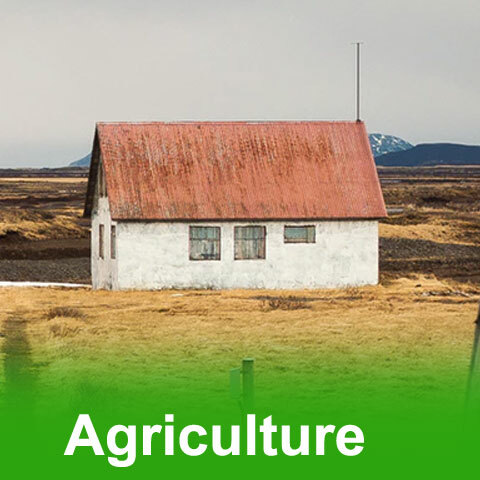 As well as managing moisture Icynene stops outdoor pollutants, is pest resistant and one of the best sound proofing materials around. Icynene will extend the lifetime of the roof. Enjoy a healthier and quieter home. 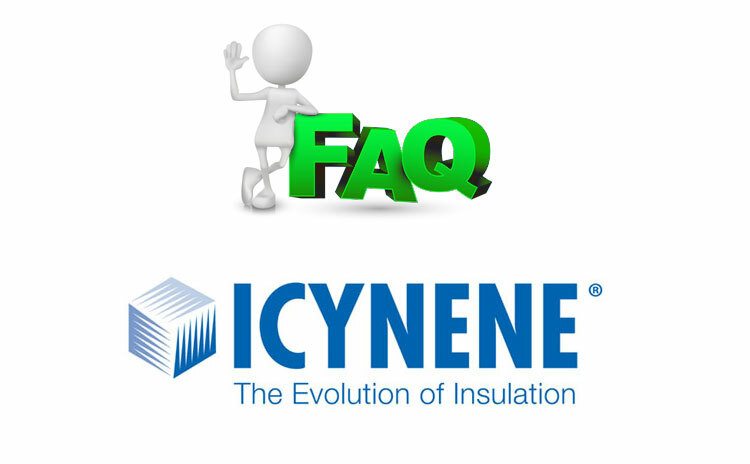 Because Icynene is an air barrier it will more or less eliminate heat loss. This works both ways, so the property will remain cool in the summer and warm in the winter. 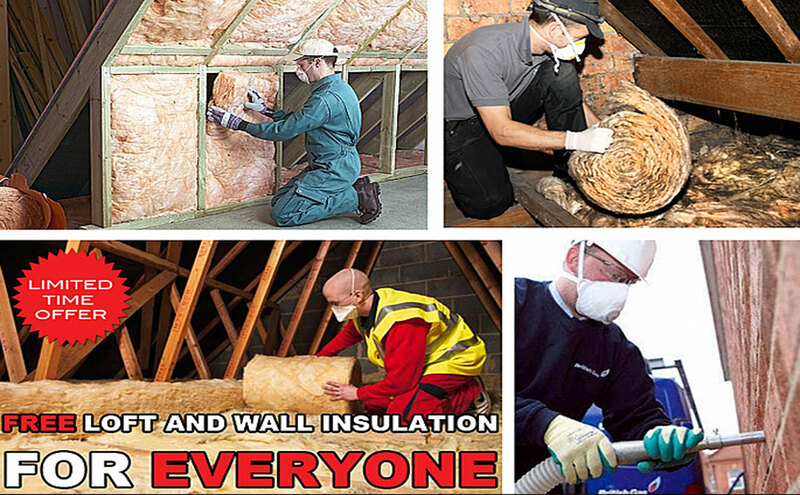 Once Icynene has been installed it will last for the life time of the property and will retain 100% of its insulation properties.